whole dates! 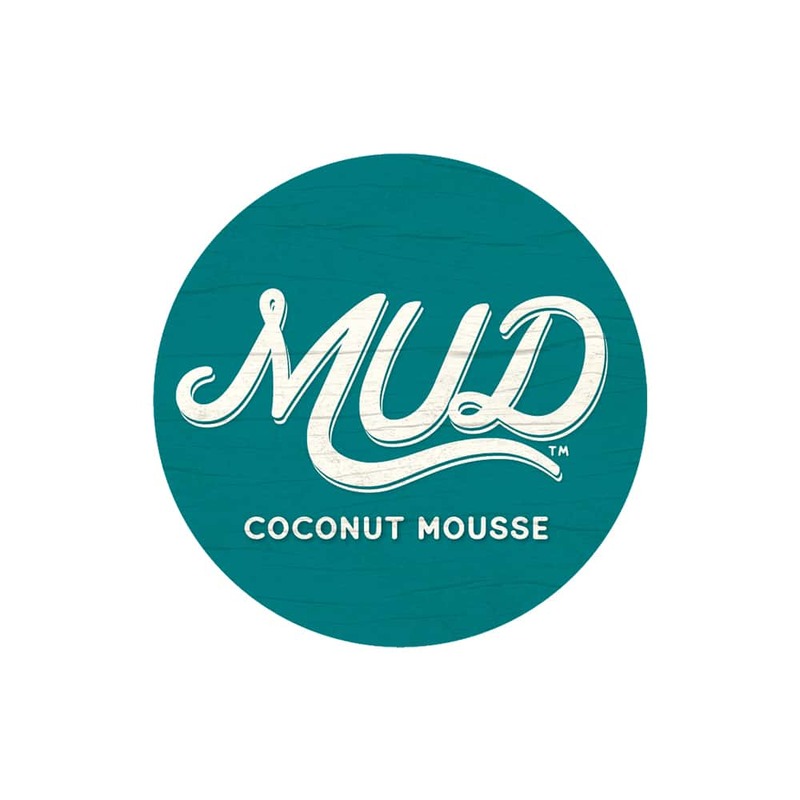 MUD Coconut Mousse comes in three rich &amp; creamy flavors, and a clean label without dairy, gluten, processed sugars or additives. EAT MUD’s mission is to nourish people and their purpose. 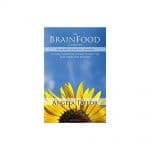 Whatever your purpose is, you deserve sweet nourishment along the way.